Why develop core outcomes in peritoneal dialysis? 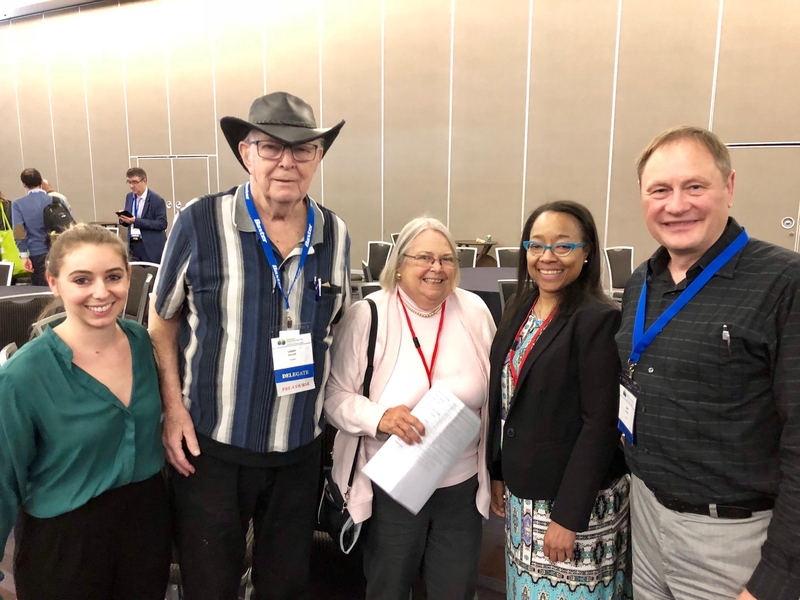 Worldwide, approximately 11% of patients on dialysis receive peritoneal dialysis (PD). 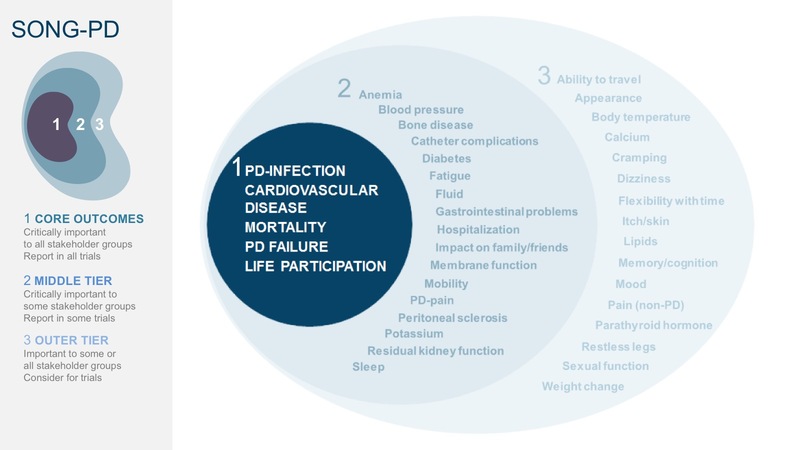 Whilst PD may offer more autonomy and freedom compared with haemodialysis, infection, hospitalisation, symptom burden, and patient/caregiver burnout and fatigue remain as major challenges to the success of PD. 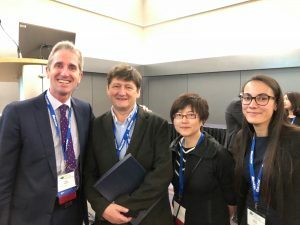 To some extent, this may be due to the inconsistency, heterogeneity, and lack of patient-prioritised outcomes reported in trials in patients on PD. 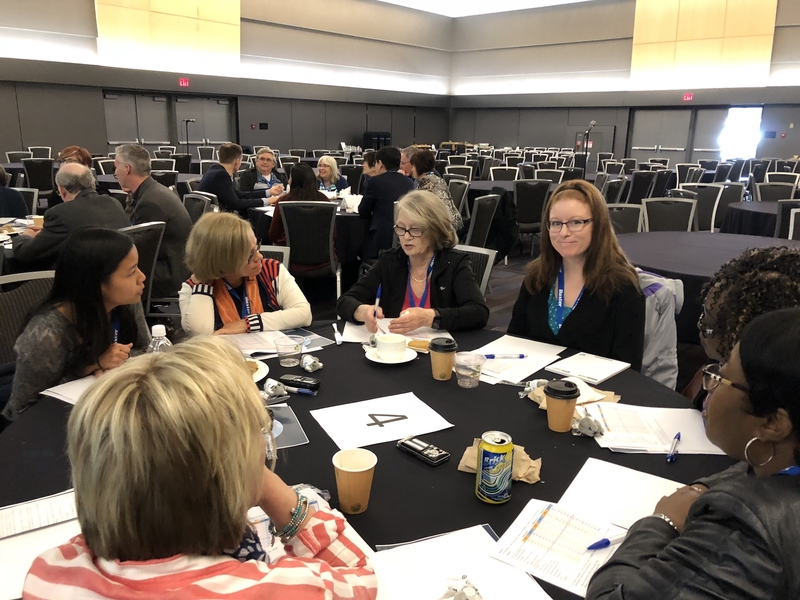 The aim of the Standardised Outcomes in Nephrology-Peritoneal Dialysis (SONG-PD) study is to establish a core outcome set for trials in patients on PD based on the shared priorities of all stakeholders; which can help to improve the contribution of trials to shared-decision making. The SONG-PD Focus groups and international Delphi Survey have now been completed. 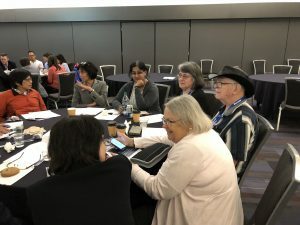 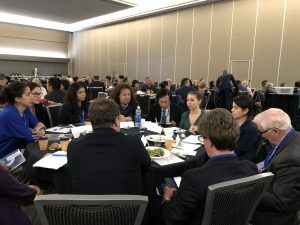 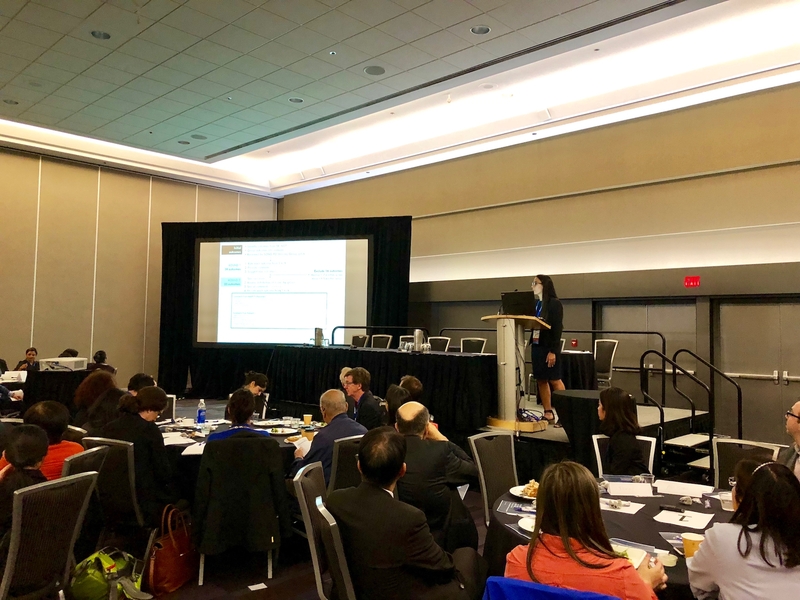 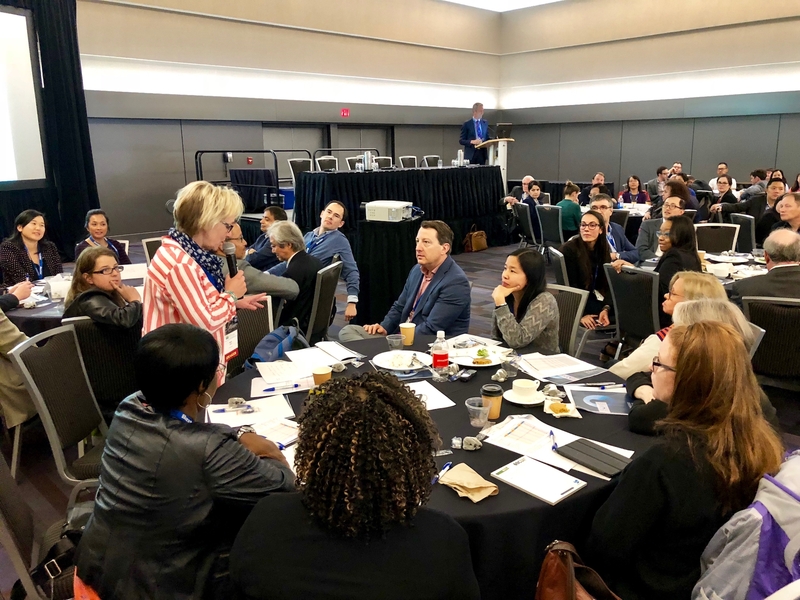 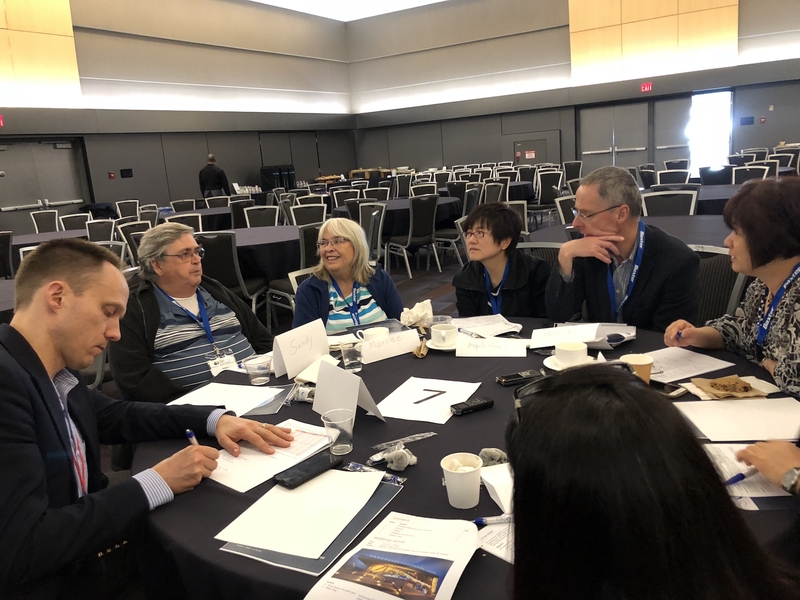 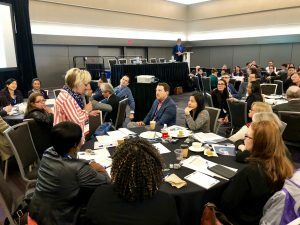 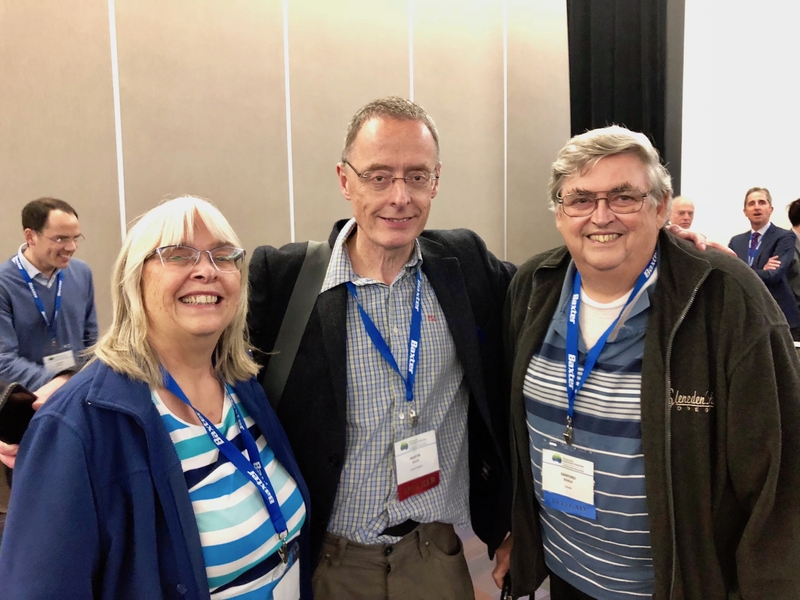 The SONG-PD Consensus workshop was held on Monday 7th May 2018 during the 17th Congress of the International Society for Peritoneal Dialysis in Vancouver, Canada. Many thanks to the 71 patients, family members, and health professionals who contributed to a very interesting and thought-provoking discussion on establishing core outcomes for trials in peritoneal dialysis.